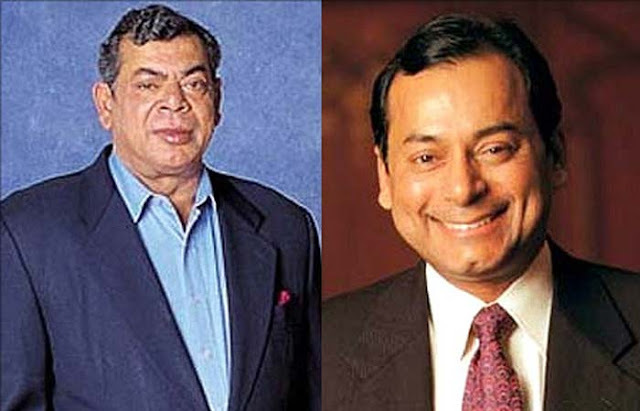 Great personalities These are the richest Indians! These are the richest Indians! 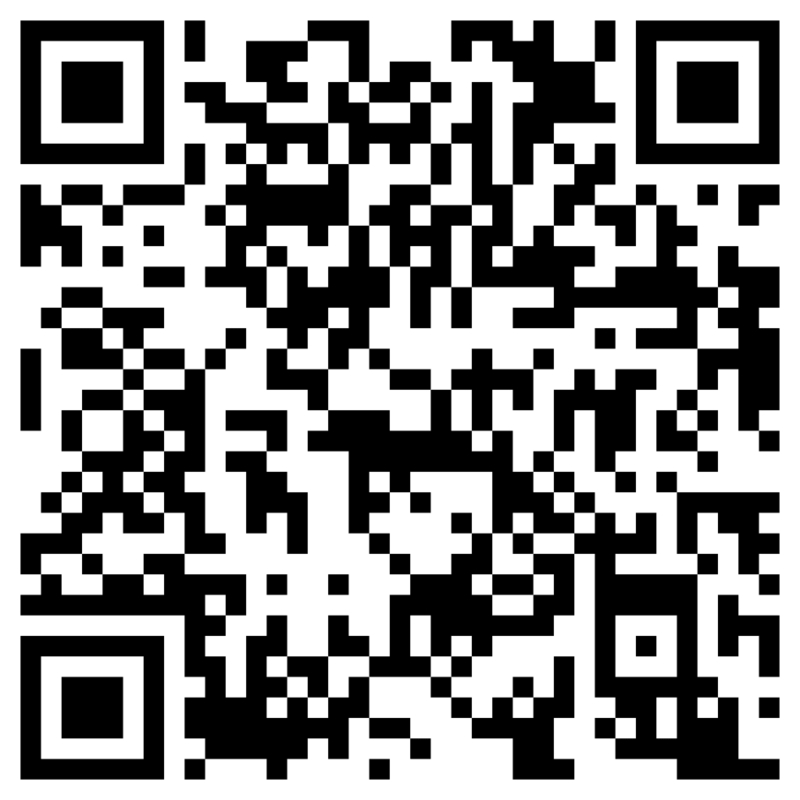 personal wealth of $6.9 billion. 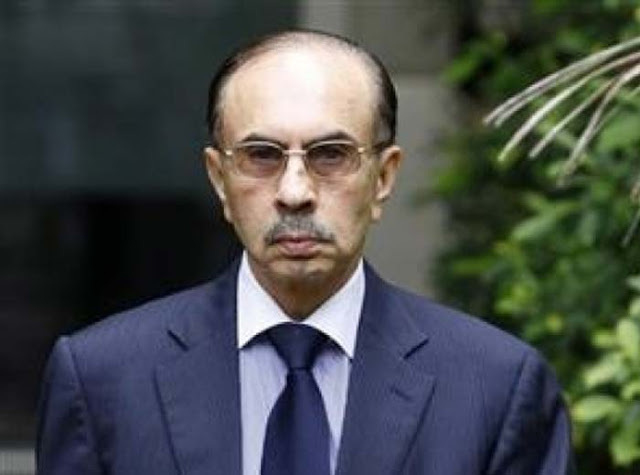 Mr. Godrej is also the president of the Confederation of Indian Industry. 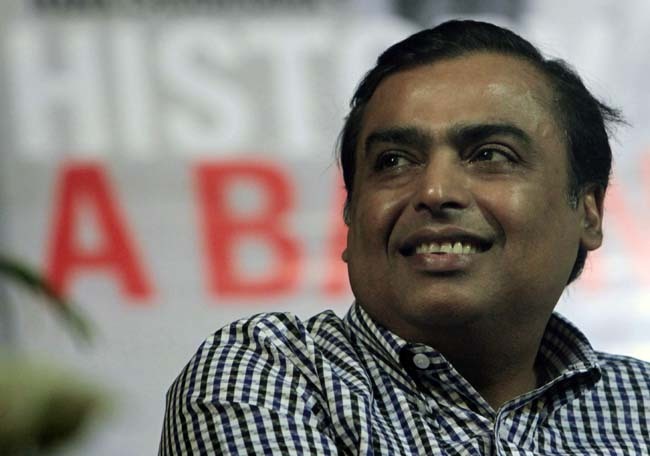 Mukesh Ambani, chairman of energy-to-yarn conglomerate Reliance Industries Ltd, has topped the list of richest Indians by China-basedresearch firm Hurun. According to the report,Mr. Ambani has a personalfortune of $19.3 billion. 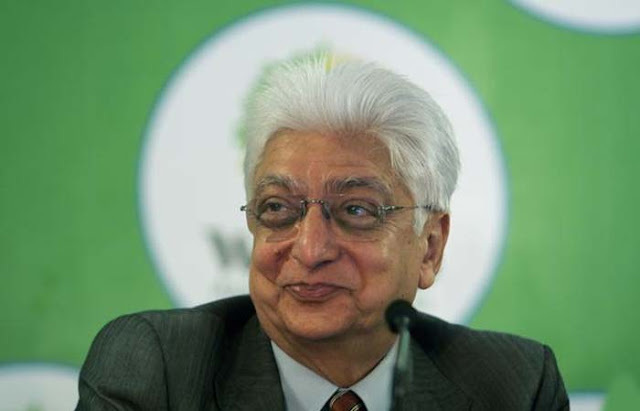 Azim Premji, chairman of Wipro, India's third-largest informationtechnology company, is third on the list. 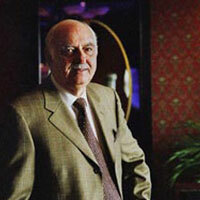 He has a personal wealth of $12.3 billion. 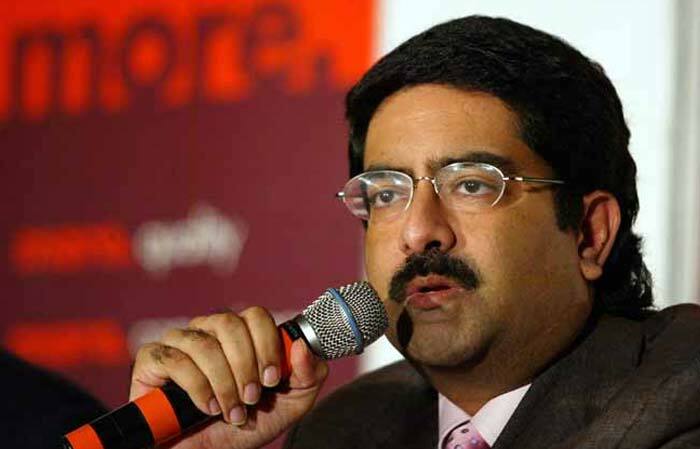 Kumar Mangalam Birla, chairman of the Aditya Birla Group, is ranked next with a personal wealth of $5.8 billion. 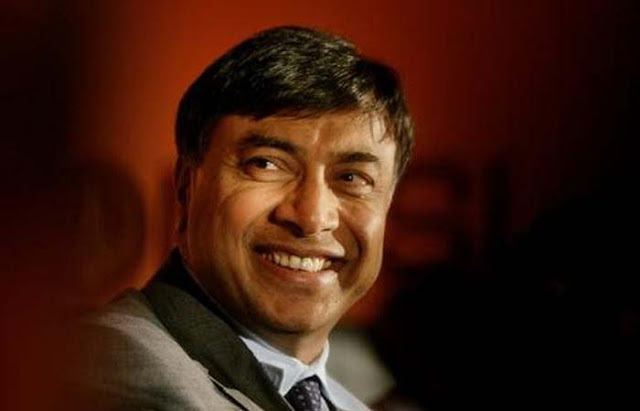 With a personal wealth of $16.9 billion, Lakshmi Niwas Mittal, the chairman and chief executive officer of ArcelorMittal, the world's largest producer of steel. Shashi (on left) and Ravi Ruia of Essar Group come next with a personal wealth of $7.2 billion. K.P. 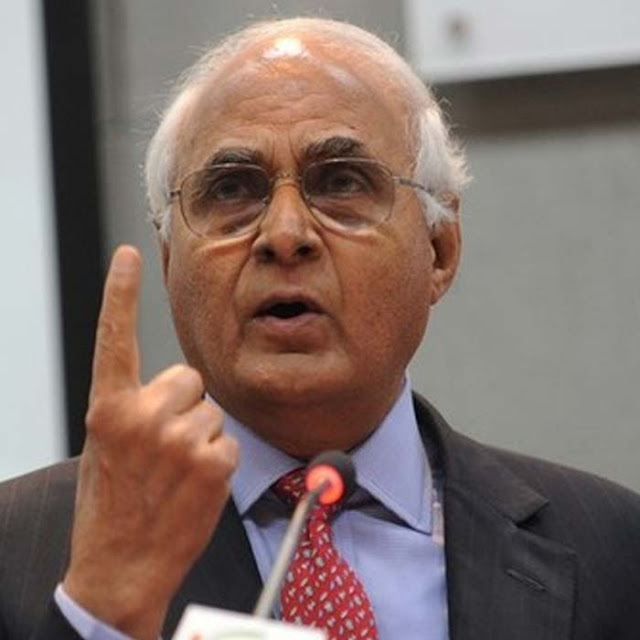 Singh, chairman of real estate major DLF, India's largest real estate developer. He has a personal wealth of $6.3 billion. Dilip Shanghvi (above), with a personal wealth of $8.5 billion, comes next. 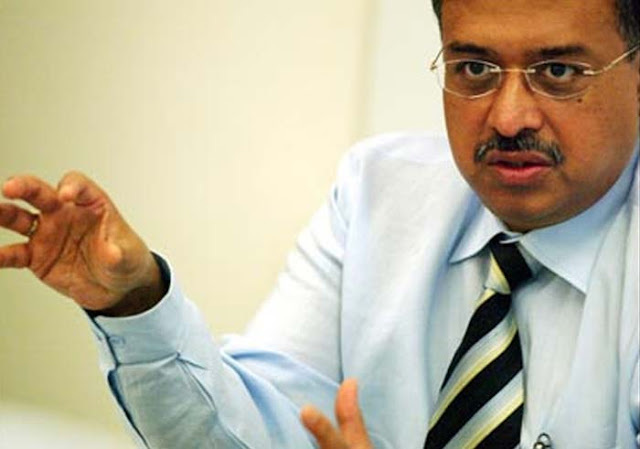 Mr. Shanghvi is the founder and managing director of Sun Pharmaceuticals, India's fifth-largest drug maker. 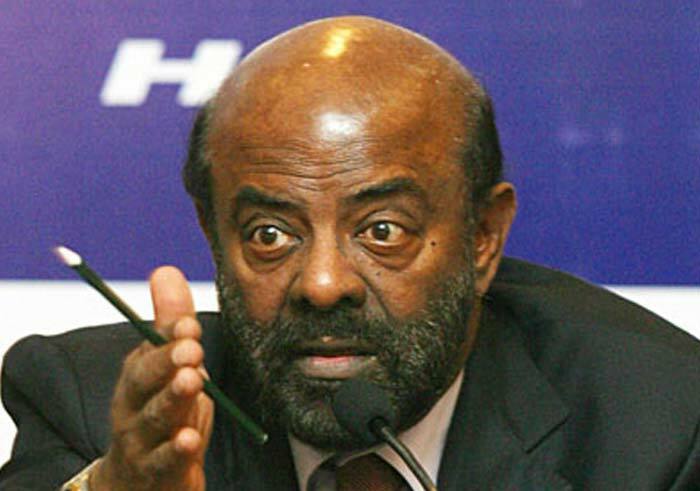 Shiv Nadar, founder and chairman of IT firm HCL, comes next. He has a personal wealth of $5.7 billion.